Miro started practising mindfulness meditation in 1997, and it has since become an integral aspect of his life. He also successfully completed a 2-year training in Mindfulness-based Cognitive Therapy (MCBT) at the University of Exeter and is currently active as an associate supervisor and assessor at the Exeter University mindfulness programme. He has been offering courses both to the general public and within the NHS. 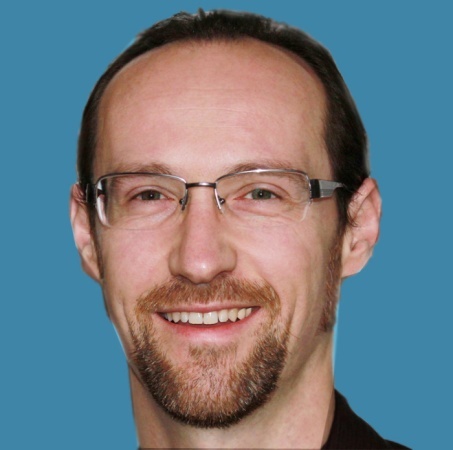 In addition to teaching mindfulness, Miro has a private counselling practice in Bristol, and for five years worked as a Cognitive Behaviour Therapist in the NHS North Somerset, offering therapy to groups and individuals. 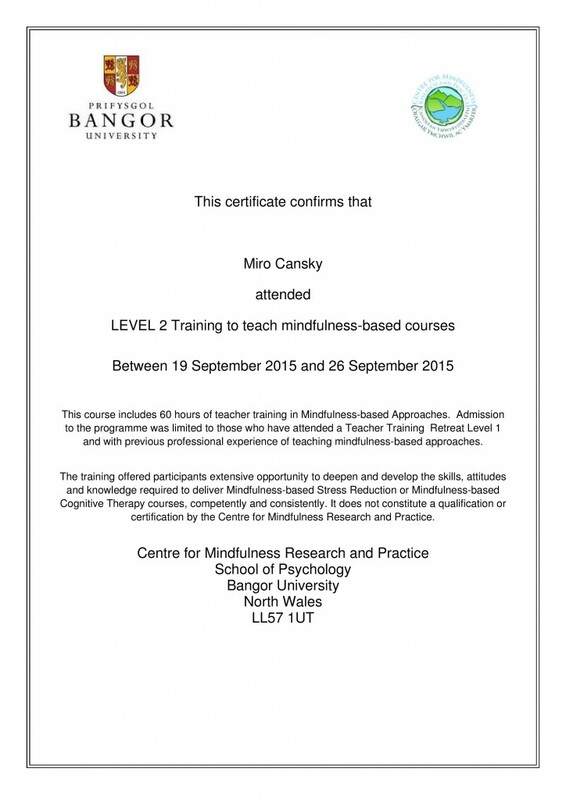 Miro is committed to the continual deepening of his knowledge through ongoing training, and he follows the ‘Good Practice Guidelines for Teaching Mindfulness-Based Courses’.